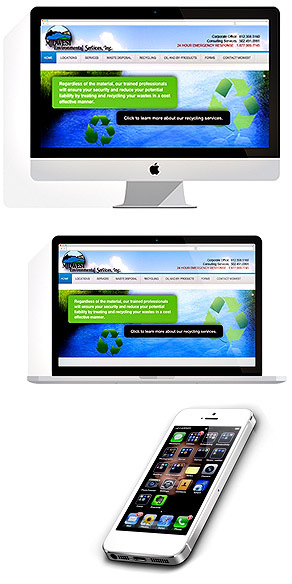 Midwest Environmental Services, Inc. has developed an Electronic Waste Recycling Program to give our communities an environmentally friendly alternative to discard unwanted electronic devices. E-Waste may contain contaminants such as lead, cadmium, beryllium and other heavy metals which are harmful to the environment if not properly disposed or recycled. Midwest Environmental Services has tackled this issue by utilizing sorting, dismantling and recovery techniques to keep these materials out of our landfills. Midwest Environmental Services encourages businesses, schools and the community not to throw their E-Waste in the trash once its useful life has ended.